Please Contact Your Local Retailer for Purchase. 201 Steel Security Storm Doors with High Security PSL lockset and dummy trim on the inactive door. 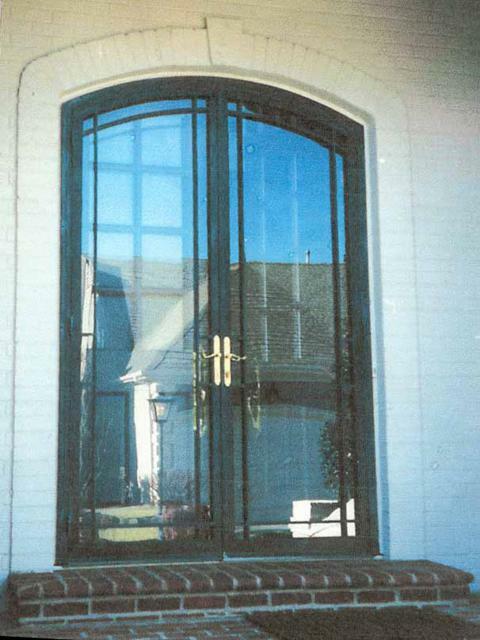 Doors are available to fit any size opening with transoms and sidelights. Available in DSL or PSL lock styles. Dummy trims are only available on PSL lock styles. Flush bolts with weather stripped astragal on the inactive door are standard. Available in 10 stylish colors.